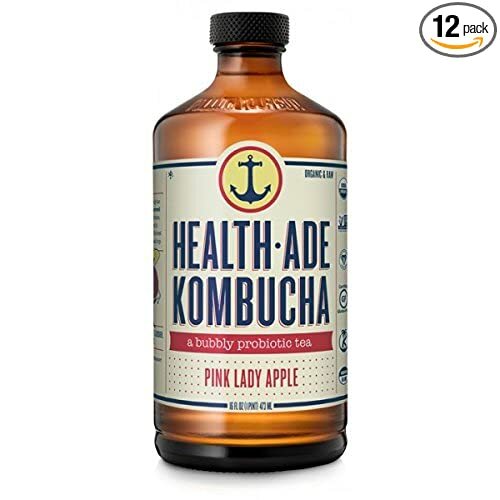 Health-Ade Kombucha - Just tried this for the first time. It's really delicious and not too vinegary. 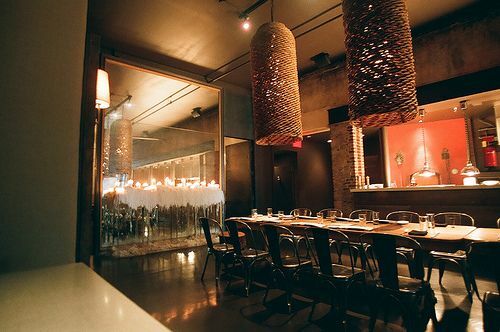 Alleia Restaurant - After visiting Chattanooga many times, we finally ate here -and it lived up to the hype. It's so delicious! Nashville Fans may know their sister spot, 5th and Taylor.